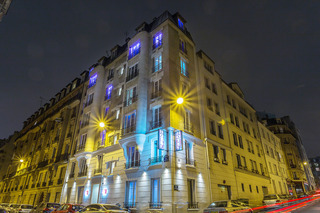 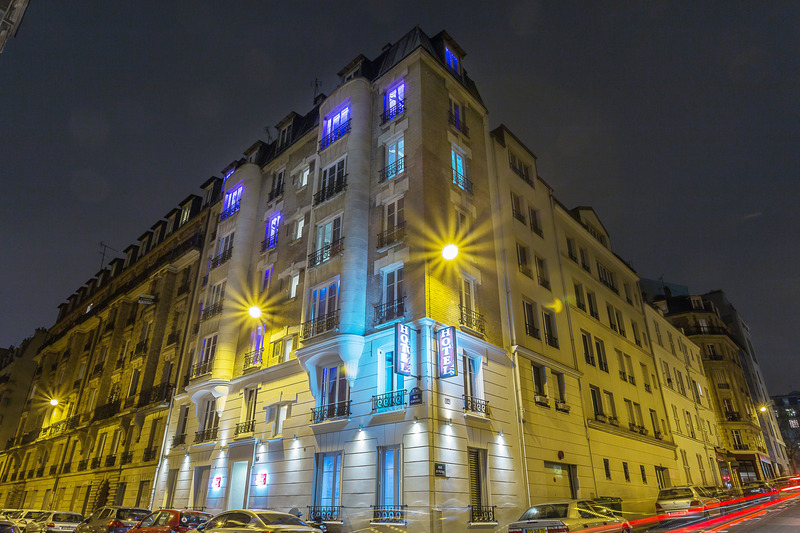 This hotel is located a 20-minute walk from Bercy Village and the Palais Omnisports Paris-Bercy arena. 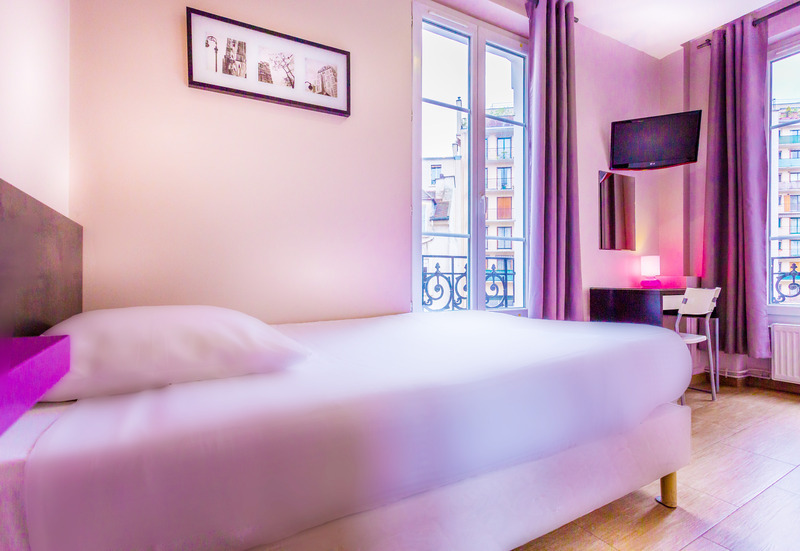 Michel Bizot metro station is 220 m away and provides direct access to Opéra Garnier.This 34-room city hotel offers guest rooms with parquet floors that are simply furnished and well equipped. 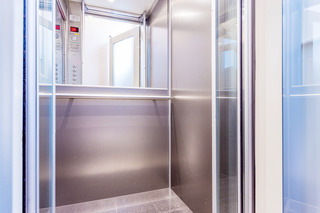 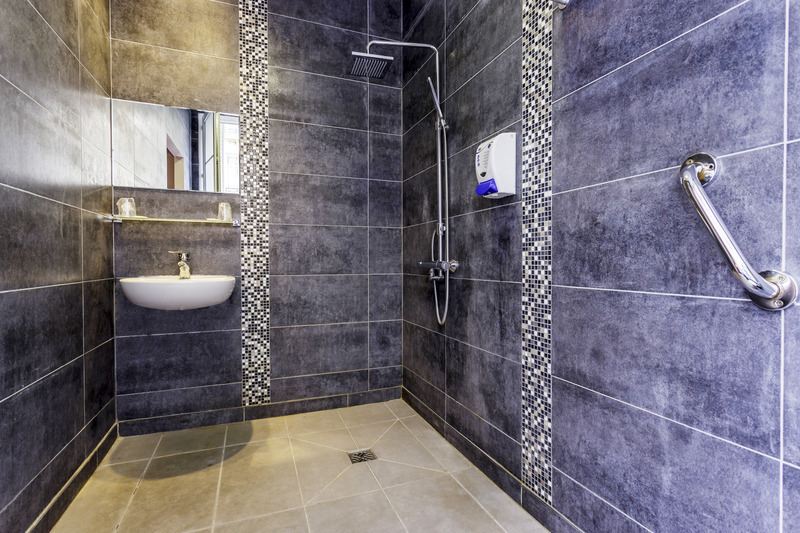 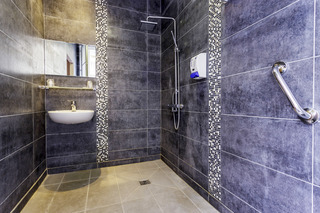 Additional facilities available at the hotel include a 24-hour reception desk and cloakroom. 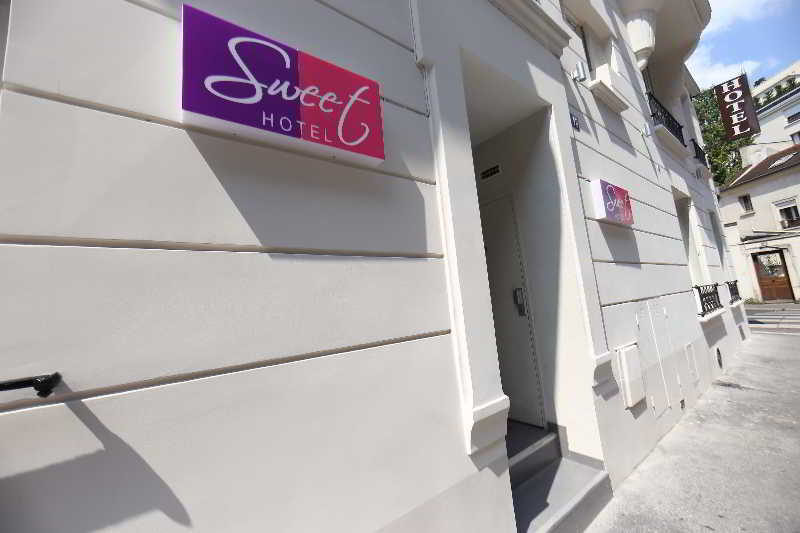 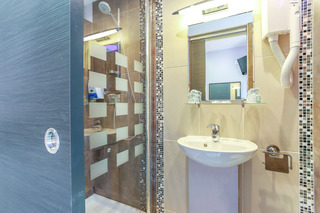 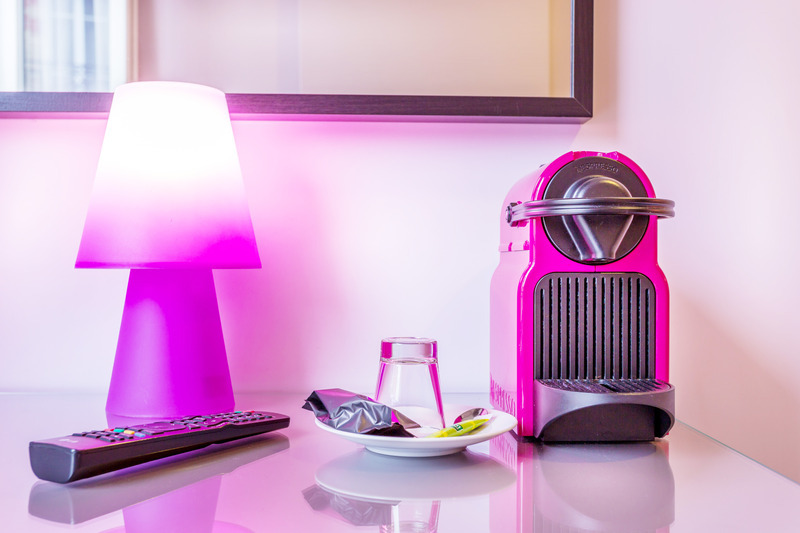 Wireless Internet access is available throughout the entire hotel.In addition to a private bathroom with a shower, standard features of accommodation units include a satellite/cable TV, Internet access, a minibar and individually regulated heating.